Women’s Month celebrates not only femininity but also women’s accomplishments. March is the time to recognize and honor not just women who are breaking glass ceilings in business, industry, politics and every endeavor that used to be dominated by men and who have successfully overcome adversity, but even those who shine as wives, mothers and homemakers. For those who want to mark the annual Women's Month with a gift of lasting value and meaning, My Diamond offers up to 45% special discount on all classic jewelry until March 31, 2018. MyDiamond is also giving away a gift certificate for a full body massage at The Spa, the country’s leading relaxation, wellness and beauty center, for a minimum purchase. Get a 14k white gold ring with 39 pieces of .97 carat diamonds or turn heads with a 14k white gold pendant with 10 pieces of .76 carat diamonds. 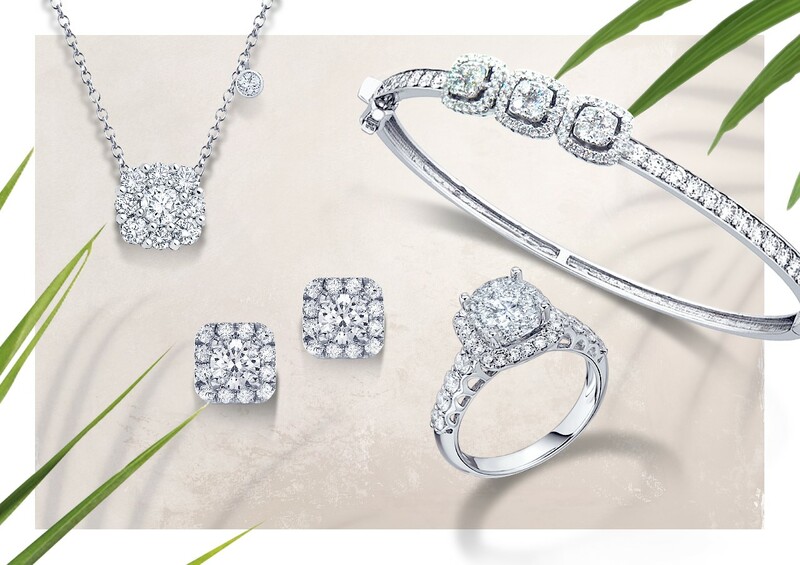 Complement either one with a 14k white gold stud earrings each with a diamond center stone of .43 carats and 24 pieces side stones of .22 carat diamonds or an 18k white gold bracelet with 129 pieces of 1.24-carat diamonds. Every woman can shine brilliantly this Women’s Month with My Diamond’s elegant jewelry collection. For more information, like My Diamond on Facebook: www.facebook.com/MyDiamondPH or visit any My Diamond concept store at SM Megamall, Robinsons Place Manila, Festival Supermall, Glorietta 4, Greenbelt 3, Gateway Mall, SM Mall of Asia, SM Aura Premier, Lucky Chinatown Mall, Ayala Fairview Terraces, or SM Lanang Premier Davao.